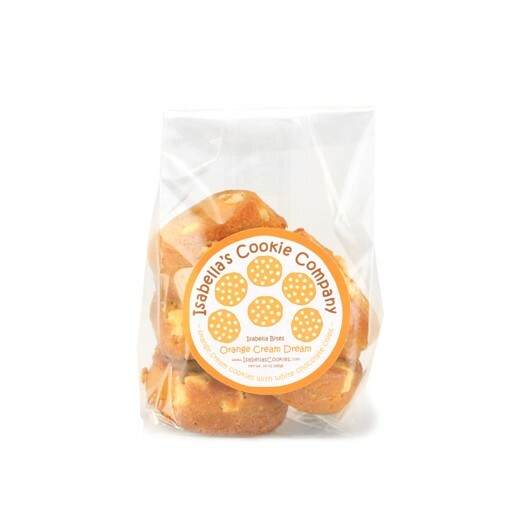 Unbleached Wheat Flour, White Chocolate (Sugar, Cocoa Butter, Whole Milk Powder, Milk, Soy Lecithin, Vanilla), Butter (Cream, Salt), Brown Sugar, Sugar, Eggs, Orange Oil, Vanilla, Salt, Baking Soda, Natural Annatto Orange Color. 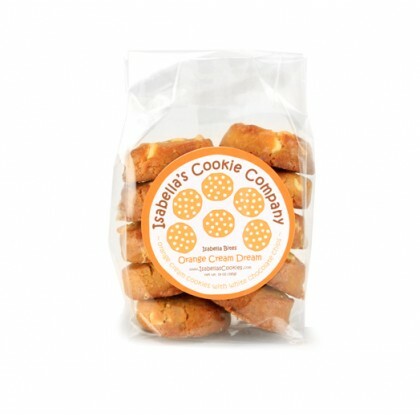 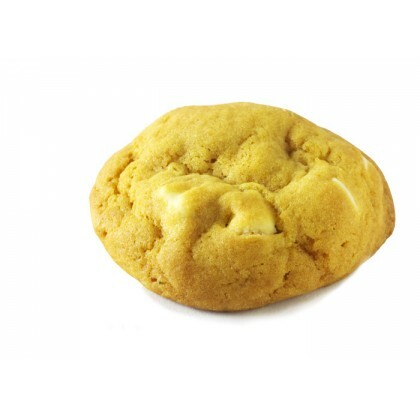 Celebrate summer year round with our Orange Cream Dream cookie! 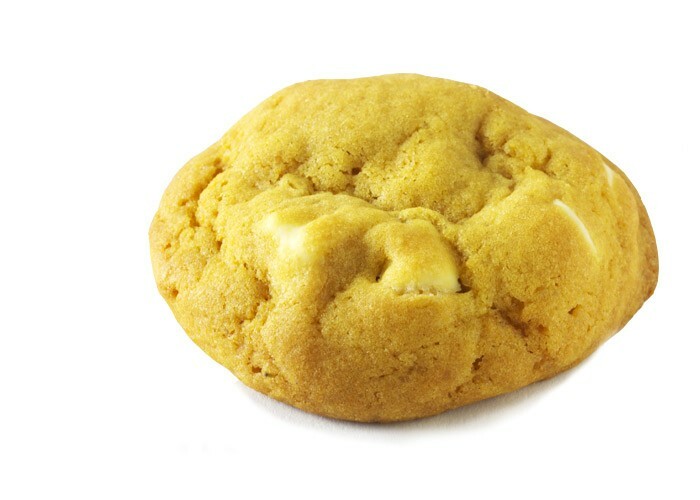 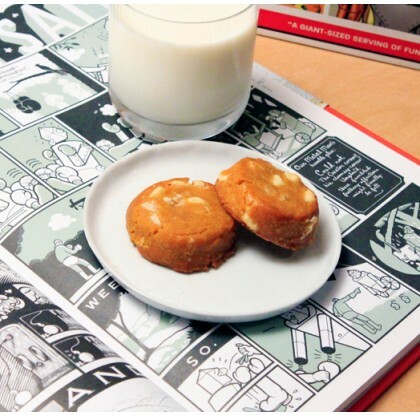 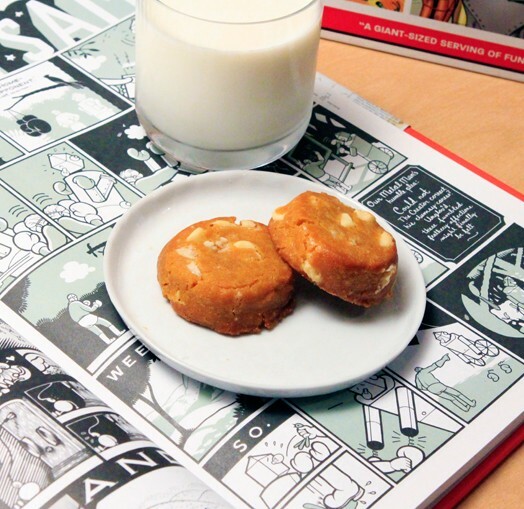 Inspired by one of our favorite cool summer treats, this orange and vanilla cookie is loaded with rich and creamy white chocolate chips to create a nostalgic treat that is sure to tickle your taste buds.